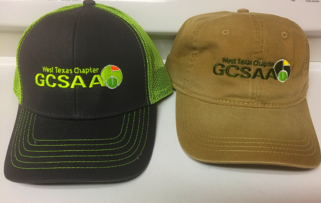 E-MAIL wtgcsa@wtgcsa.net to order yours. They will also be available at all meetings. Don't wait or they will be gone!